London is our second home and in this guide, we will help you to organize your travel itinerary 2 days in London. You will be able to find the top things to see in London in 2 days. London is a big city which is known by the best seller book and movie of Harry Potter. Big city right? 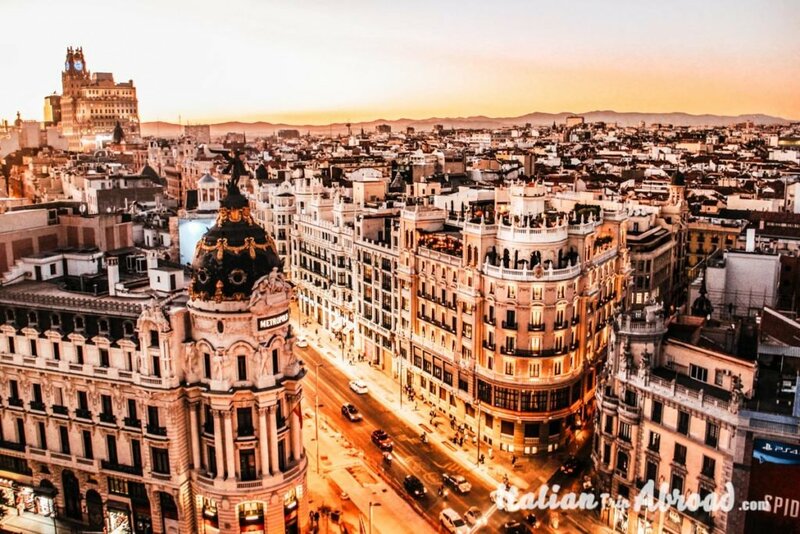 A city who’s got his charm but like all the big cities even some defects. Even if London is the biggest city in Europe, in our guide we will try to make it very simple. 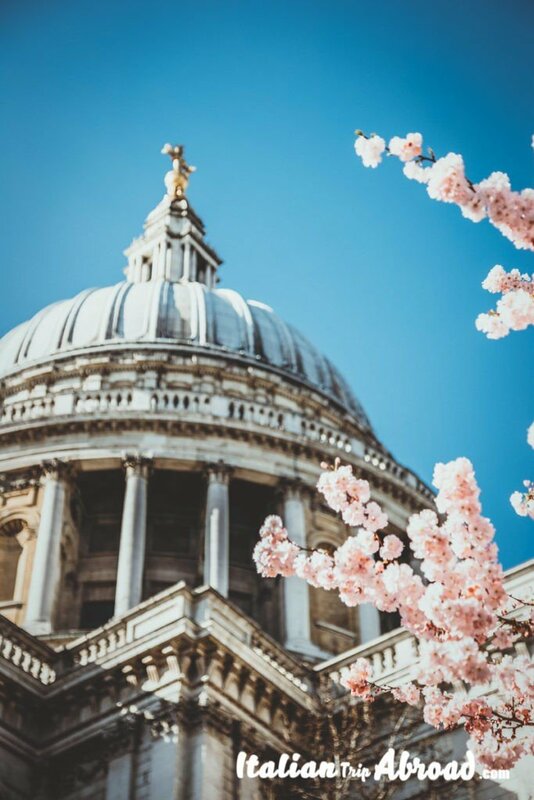 Be ready to walk a lot and be ready to fall in love with the best photography locations in London. 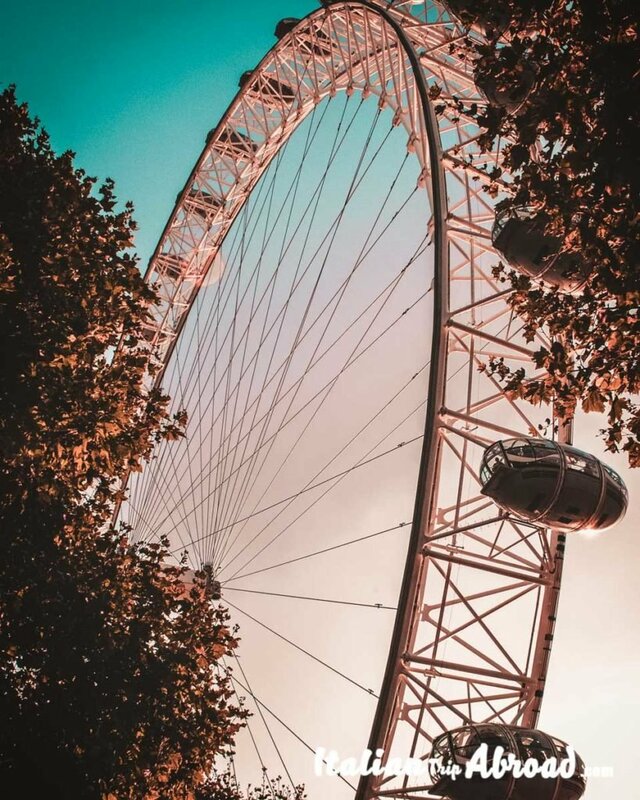 The first thing that you could think about London is the famous “London Eye” where you can see London and all the shadows. The closest tube is Westminster close to the Parliament where you will find the “Big Ben”, the symbol of this big city. (At the moment the Big Ben is on maintenance work, it should be back to normal in 2020). If it is your first time in London, of course, you can’t miss this stop. If the weather is nice and especially it is not raining we will suggest you a nice walk along South Walk. This walk starts in front of Westminster and it will end in Tower Bridge. You will pass by the famous St.Paul Cathedral and London Bridge. You can find a lot of hotels close to London Eye, with a beautiful view. I must say if you are in London just for a couple of days you can’t miss to book any of those hotels just to enjoy the beautiful panorama. For us, it is our favourite monument after the London Eye. 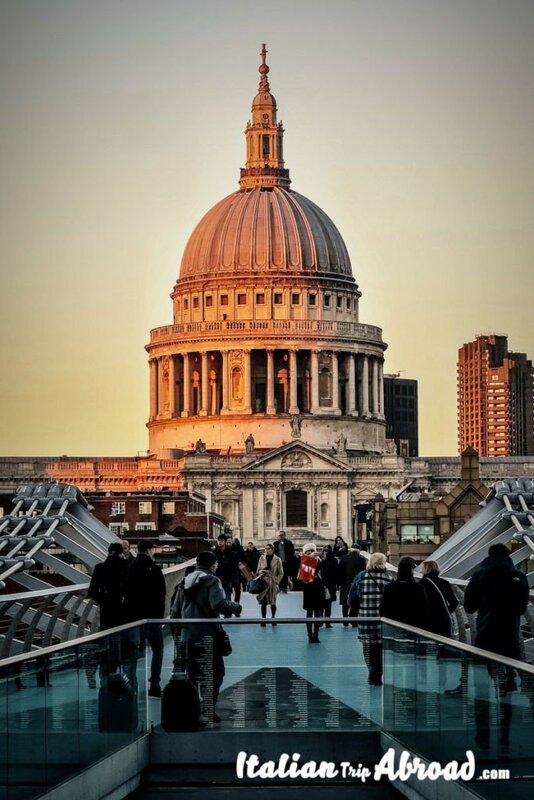 The cathedral is located in the city centre where the closest tube station is St.Paul. The cathedral is open to sightseers from Monday to Saturday between 08:30 – 16:30. The ticket per adult is £16 and for the child is £7. This is one of the best photography locations in London for the cathedral. At this point, we will suggest you don’t stop yourself in London, but if you have more holidays, try to visit as much as you can around. Check out, out tips about the best winter day trips from London. If you are planning your holiday and you are thinking about London I’ll suggest during springtime or even better summer, where the day is long and is not getting darker at 3 pm. But London is always beautiful even if is winter. My favourite place in London? Well, it will be always the Skygarden. It is the best point of view in London, it is free to access, and you can see the best part of London and print in your brain this amazing landscape on the city. Is located in the heart of the city, easy to reach it and the closest tube is Bank. The ticket is free, but you must book in advance. It’s a huge skyscraper where once you will arrive on the 35th floor, trust me, it will be amazing. As access is free, you can book the ticket only online and just for the month not for the following one. Usually, there is no restriction about the time, so if you spend more then an hour don’t worry about it, nothing will happen. You can stop by and go to the bar for a drink, it won’t be cheap but at least you will enjoy the most beautiful panorama. In here you will find your happiness, the M&M’s store, a huge store of chocolate. Once arrived in Leicester Square you will walk to Piccadilly, where, in the middle of the square, there is Eros’s statue and from there towards Regent Street. For example, if you have kids, or not, there is Hamleys, five floors of toys, puzzles, and legos. After spending one hour in this shop you will reach Oxford Circus, where on your right-hand side, next to Marble Arch door and Tottenham Court Road, here you go the biggest Primark ever. Do you know what is it? A woman’s dream, accessorize clothes, everything that you might need for men, woman, and kids. Be careful men when a woman goes to Primark be ready that it will be the end. After this beautiful day even if tired, the best option will be going to one of the best places ever in London. Hyde Park. It won’t be Central Park but is one of the biggest parks in the English capital. For sure, most of you might don’t know that in this park there is Peter Pan statue, and the tradition is that to find it you need to get lost. This park is on the boarding of Green Park. Close to Green Park, there are a lot of hotels and hostels which you can think about it when you book your accommodation in London. It won’t be cheap, as everything is expensive here but at least you can have an amazing view. Another big park, where from there you can reach the queen castle “Buckingham Palace”, where on Monday, Wednesday, Friday and Sunday you can see the change of the guard, every morning at 11. If you are planning your visit during Christmas you cannot miss the Winter Wonderland with all the amazing markets. The access is free, and the cost of each game raffle is £5 to £8. It is a different way to spend time with your friends or family, with a beer or a sweet. 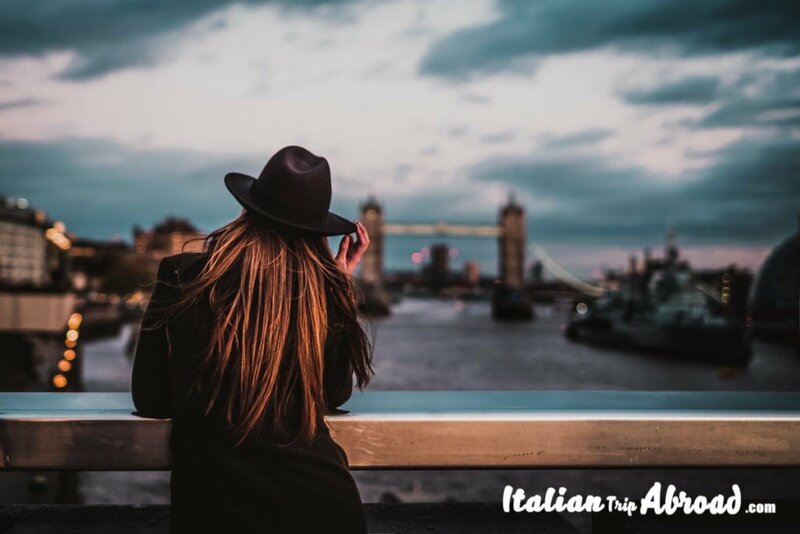 Those are just a few tips if you are planning your trip and see the best of London in 2 daFor someone who lives here is different and sometimes difficult, because when you are writing about your “city” you might not find the right words. For someone who doesn’t live here, it could appear stupid or trivial but the magic of this city is that every moment, person, a day is special. 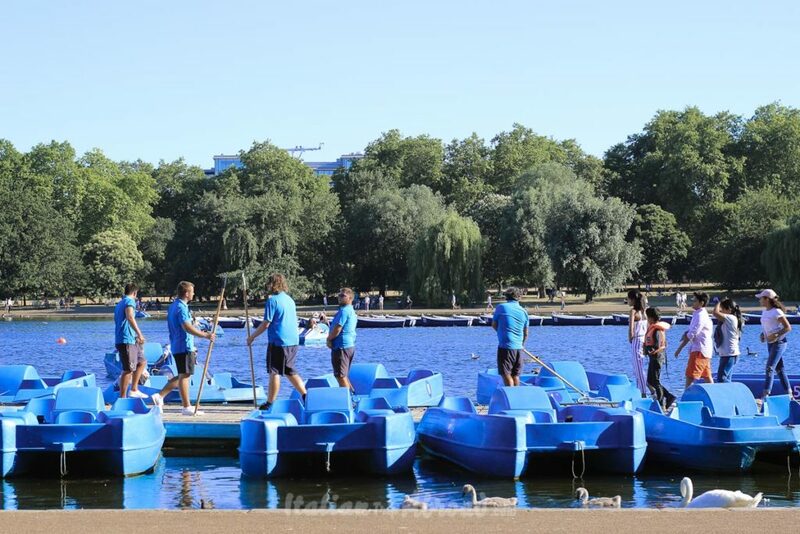 Also if you are looking for your next accommodation in London, check it here. If you have the chance, it could be a week, a few days, prepare your luggage and fly, fly somewhere you always dream about it because this is the best way to live. I love London. No matter how many times I visit, I always leave wanting more. I completely agree with you. 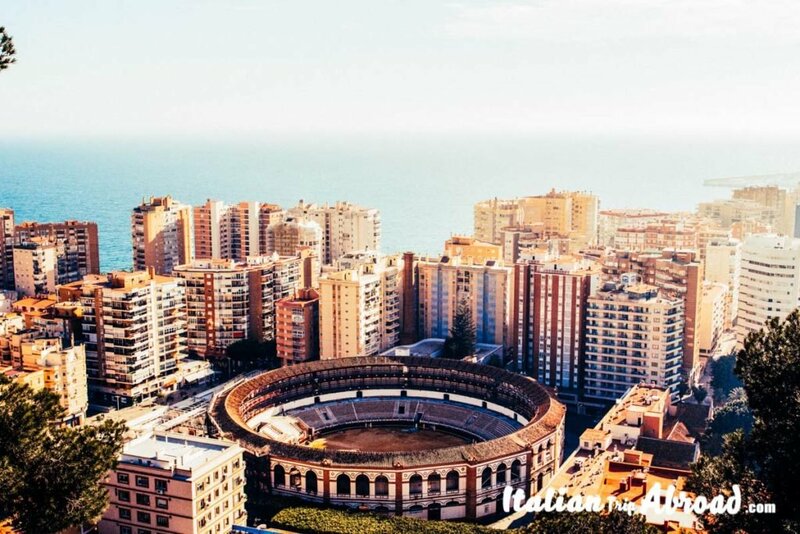 We love this city and still every day we are discovering new places. I wish I could travel to London right now and try these recommendations. Thanks for sharing ♥️ ♥️ Hope you can check out our Instagram Auditor at Phlanx.com, where it helps you check your Instagram account for fake followers and likes! Thanks for your suggestion, We will check out your website! Thanks! I have been to London a few times I find your article very helpful for someone who is new to London. What could be better than strolling through a London Park- St. James is my favorite! London is such an expensive city, this guide is great! When I was there I loved just walking around, which is free! Also, I shopped at take-outs – they have a great variety instead of going to a lot of restaurants – and the parks are amazing too! This is why we love London, all the museums are free and it’s amazing. 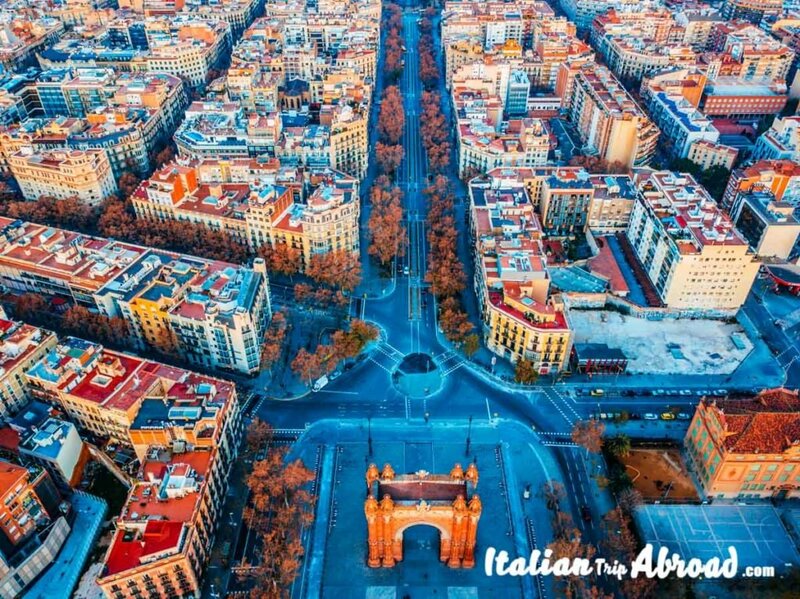 This is a nice itinerary – I live here so I forget to see the city from a tourist perspective sometimes! I work in the heart of London Bridge by Borough Market so see some some of these sites everyday! This is perfect! I am in London this weekend and have nothing planned- but this helps a ton with money and ideas!! Be ready to walk a lot, and you choose the best period, this year we really have Summer. Enjoy and if you need any tips feel free to contact us for any suggestion. Great list of Best of London and that too in a budget. I would love to go for shopping in London and also stroll across green parks of London. 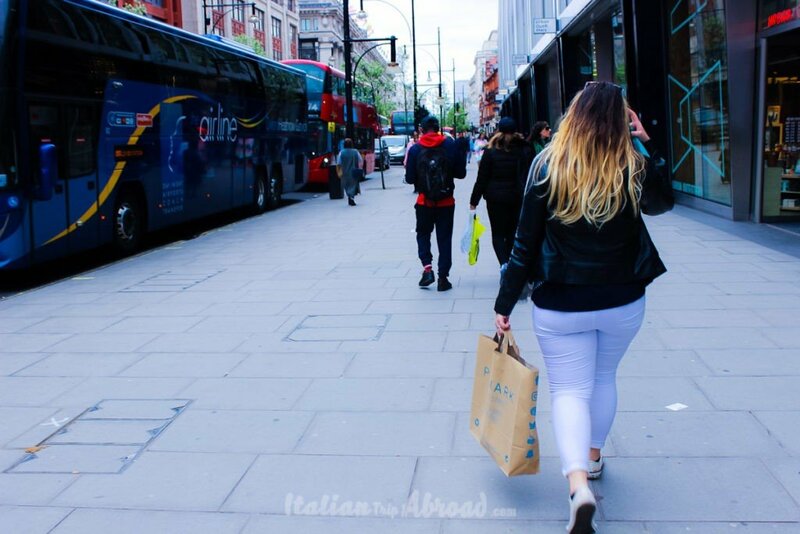 Everyone love shopping in London, you feel like to be in a movie, going from one shop to another, sounds amazing. I just come back from London and I must admit getting an oyster card and taking public transportation was very easy (unlike the last time I was there, guess I didn’t have luck…). The city is a great place if you want to do some shopping and visit a lot of interesting stuff. But don’t forget to do some research, as for example you can’t see Big Ben at the moment because of the renovation. I’ll gladly go back to London anytime ! Yes London is amazing and there is a lot. It is a city for everyone. 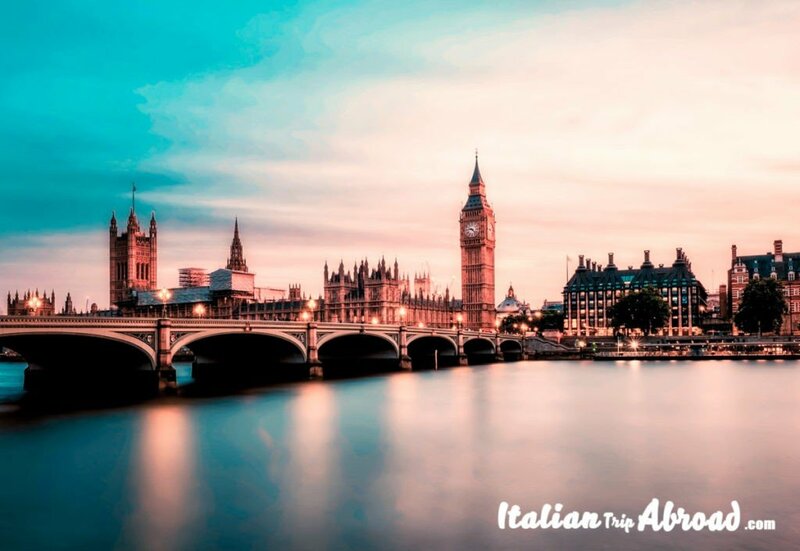 I found many useful tips about London in your post. We are planning a trip and I’ve made note of your suggestions. I’m so glad you visited your dream destination! Thanks for the ideas! I’m heading to London in March and this was so helpful. I’ll definitely be getting an Oyster card and hitting up some of those parks! Good tips on London. I live in the city so for me I would budget by – WALKING the whole centre, there is always something to see, dont pay to go into attractions, just look at them and for food, sandwich from Tesco. Its a great way to save money. 😀 But yes, check out the parks. I love regents park and Hyde Park. Amazing. Such a wealth of information on what to do in London. I’m not a big shopper and everything is cheaper in India, but I would love to see Buckingham Palace, maybe do the tour. I really enjoyed this review of London, if nothing it really solidified my wish to visit the place. I like how you explained different ways to get around the town, what sites to visit and to get the most out of the whole experience, really well written and full of good advice. It’s a very wise tip to visit in Summer when the days are longer. I did (also) visit in winter and it’s true, at five in the afternoon you have the feeling it’s already midnight. What I also love about London is the free entrance to most of the museums – a great way of saving a bit. London’s a really nice city to explore. A bit tough to see everything there is to see but can’t go wrong with any amount of time in London! Ahh a city I know very well! I also love walking along the southbank, and it’s free too! The costs really do add up here, and I totally recommend taking an Oyster card. It’s a must!